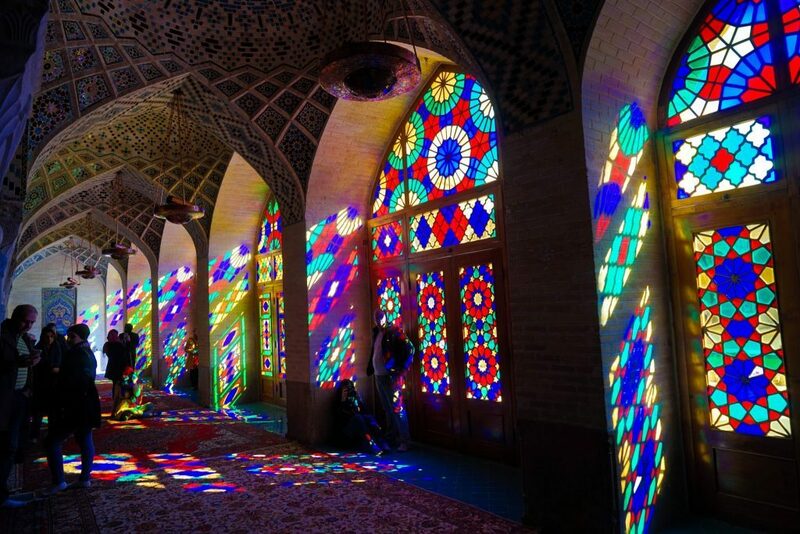 Chosen as the 2018 Tourism Capital City of Islamic Countries, Tabriz in Northern Iran is a historic city overflowing with heritage and culture. 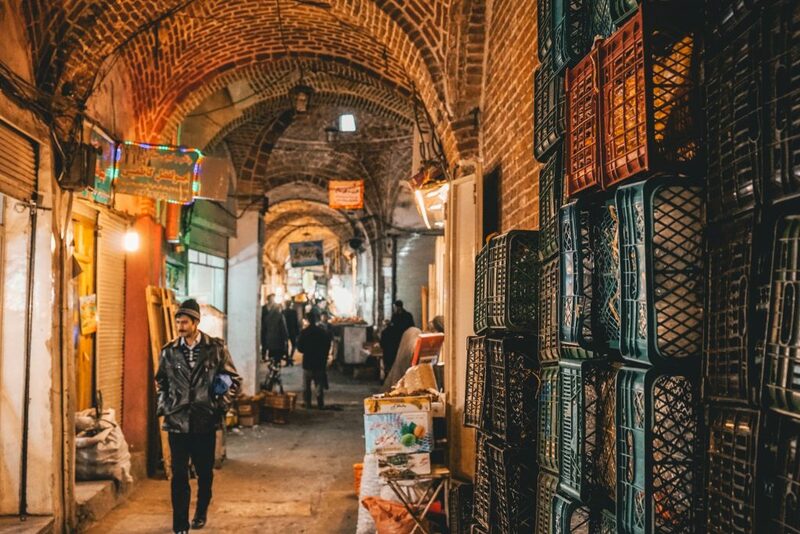 Sprawling, with the best bazaar in Iran, beautiful architecture and plenty of Azeri cultures to boot – there has been no better time to visit Tabriz then right now! 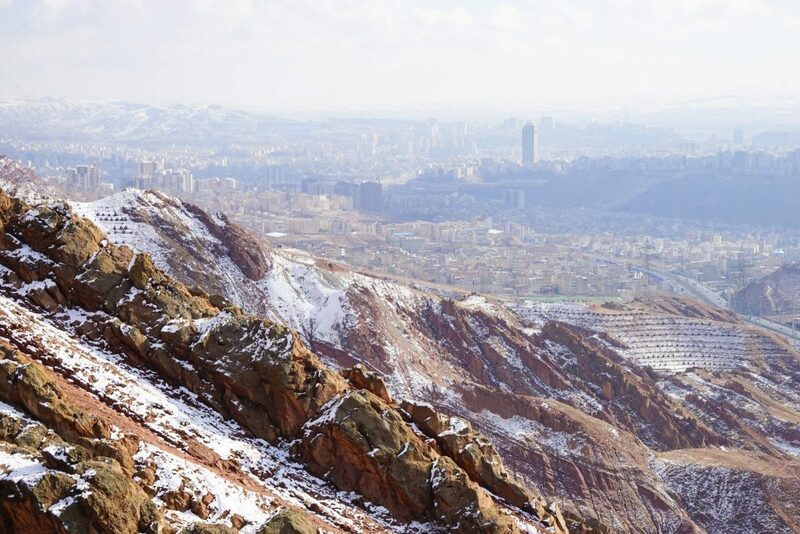 The biggest city in Northern Iran, Tabriz has a rich history dating back over 4 millennia and it has at various times been anything from a speck on the map to the economic capital of Iran! 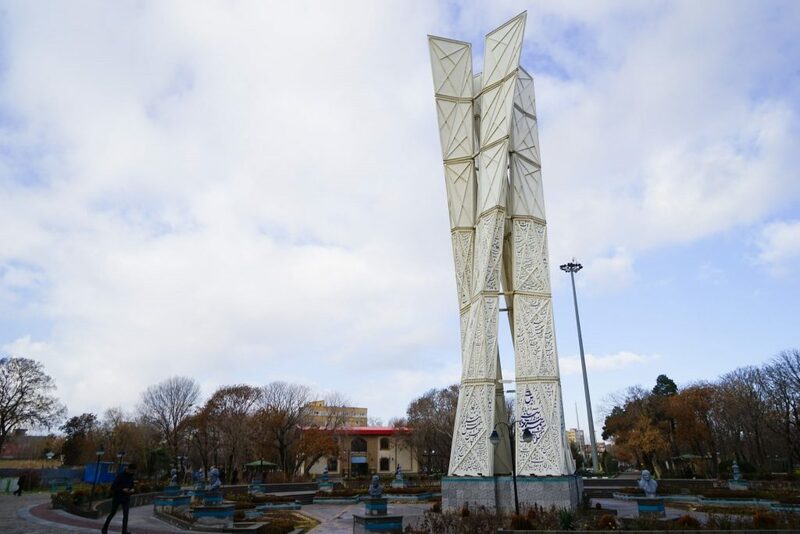 Sadly many of Tabriz historic monuments have been destroyed over time by invading armies, bad governance, and natural disasters but what remains are unrivaled masterpieces of architecture – including the most noteworthy is the historic bazaar complex which was one of the most important commercial centers on the Silk Road. In modern times Tabriz played an interesting role in both the Iranian Constitutional Revolution and Islamic Revolution especially given its high percentage of Azeri natives (who speak the Azerbaijani language as their first language). 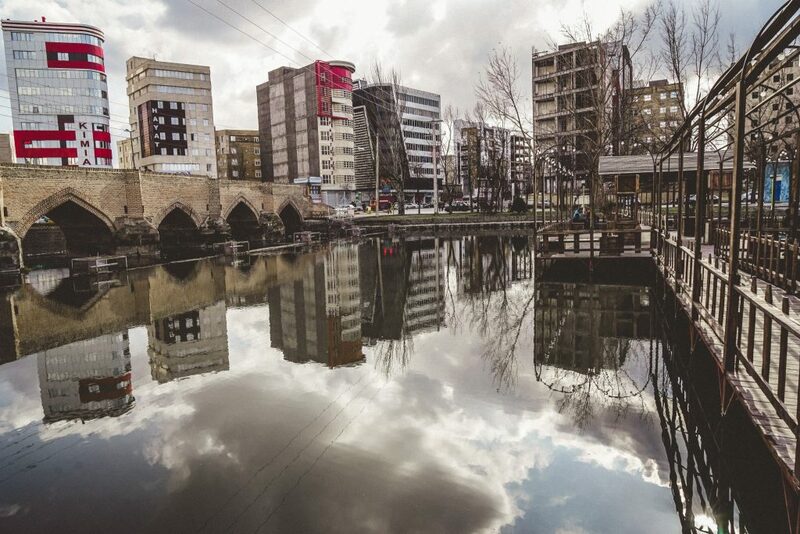 There are actually more ethnic Azerbaijanis living in Iran than in the Azerbaijan Republic, and Tabriz is a central hub for Azeri culture including food, art, and literature. 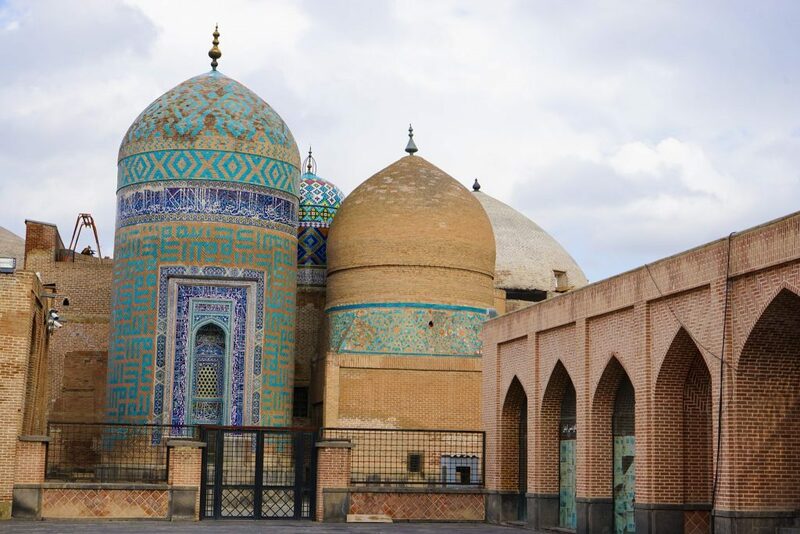 A dynamic city with plenty of attractions – both obvious and not – find out more about Tabriz and why you should visit the 2018 Tourism Capital City of Islamic Countries. 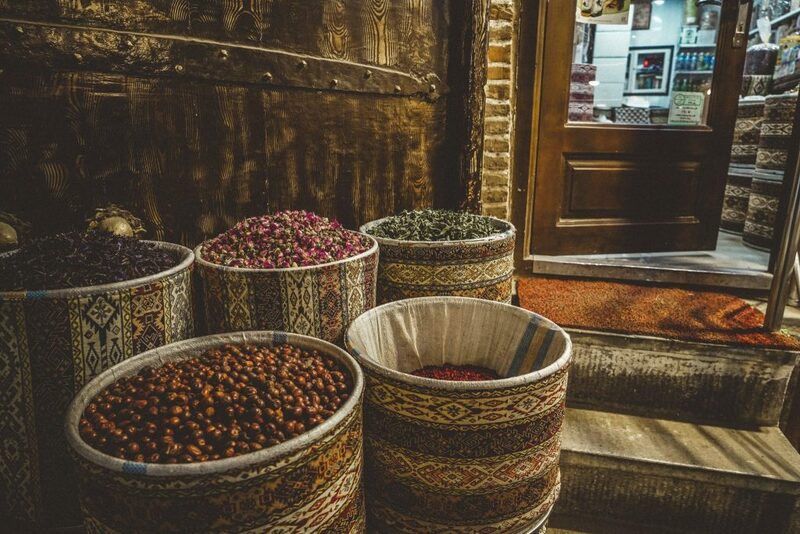 The main attraction of Tabriz, the historical UNESCO listed Bazaar Complex simply cannot be missed and you should at least dedicate a half day here…if not more. 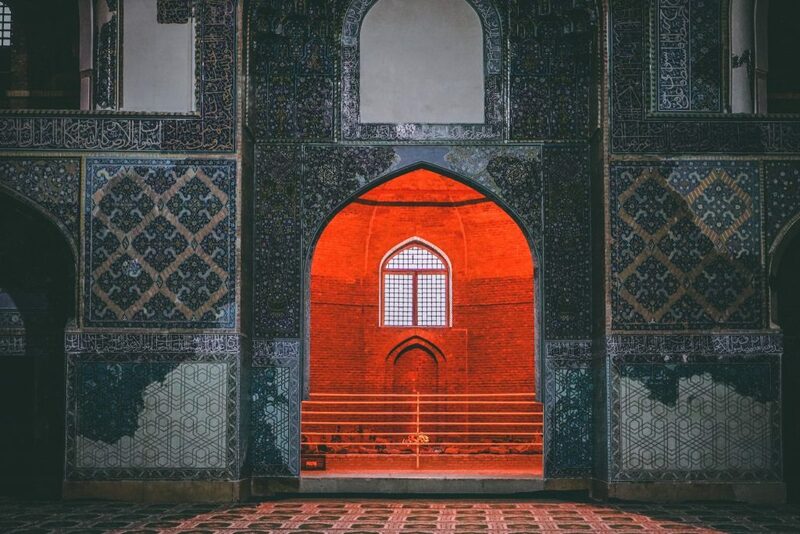 Covering over seven kilometers squares filled with countless domed halls and inner courtyards you just can’t help but feel enveloped in history. 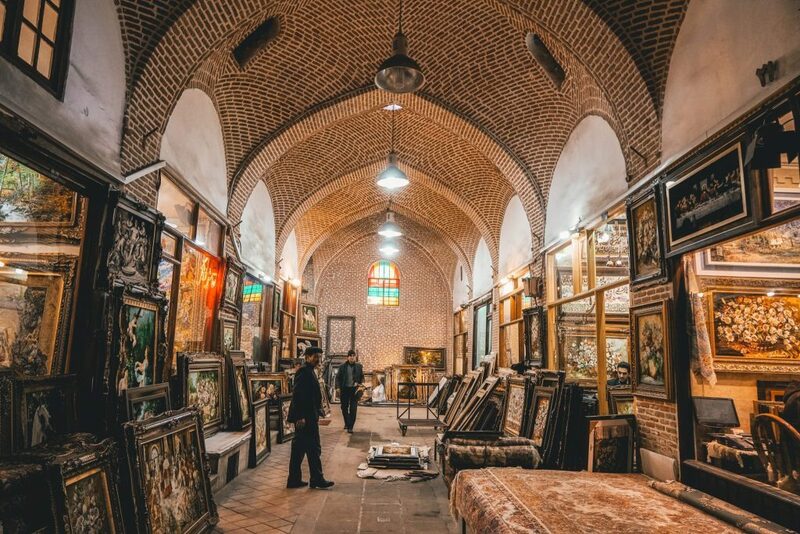 There has been a bazaar in Tabriz for over a 1000 years at this site, but the famed brick vaulted ceilings date back to the 15th century. 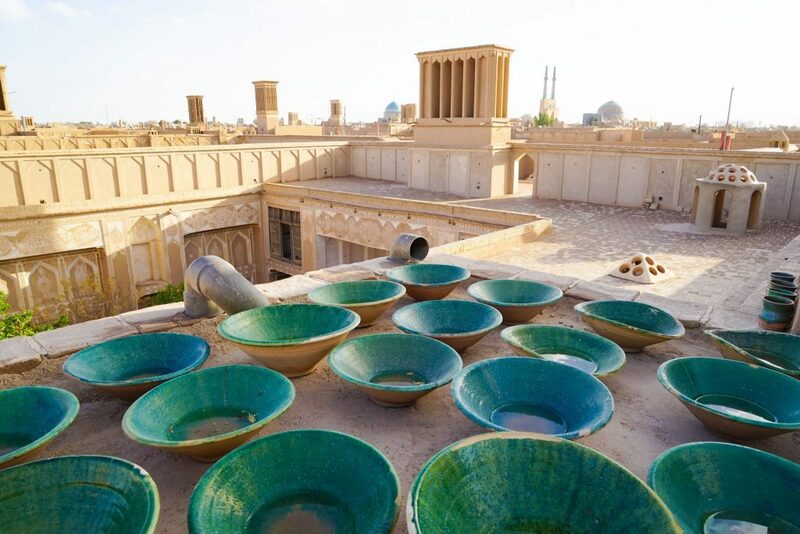 Possibly the oldest bazaar in the world, and definitely the largest covered – let your feet wander and explore freely this relic of the Silk Road era still operating in the 21st century. Built in 1465, the Blue Mosque of Tabriz was once one of the most famous mosques in the world thanks to its sophisticated mosaics. 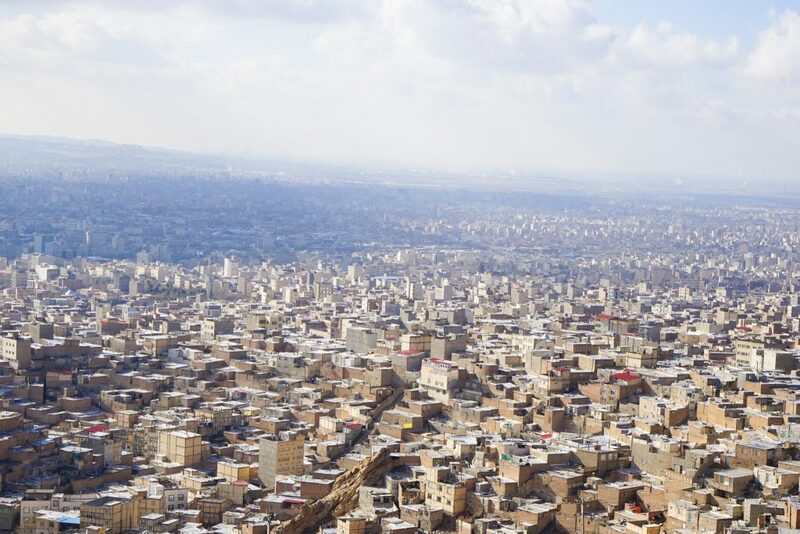 Sadly however once of Tabriz’s frequent earthquakes decimated the site in 1772 leaving only a few portions standing. Restoration is still ongoing, but you can still spot patches of the original turquoise tiling and the entire site is defiantly worth visiting. Take your time to admire all the details and consider originally took over 25 years to cover the surface of this building in its famed tiles. 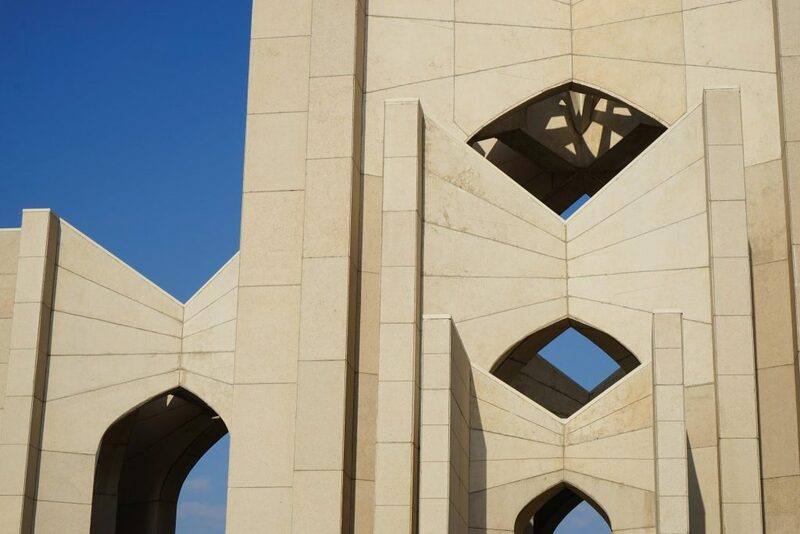 Iranians are particularly proud of their historical poets and in Tabriz, they immortalize them all in the rather modernist Shahriar Poet Shrine. The most famous post commemorated here is Poet Ostad Shahriyar, but most tourists just come for the interlocking arches and industrial angles. The museum inside is – quite frankly – terrible, with little English and nothing of value so I would not recommend entering, but grab some juice or ice cream from nearby food sellers and sit in peace in the park outside. 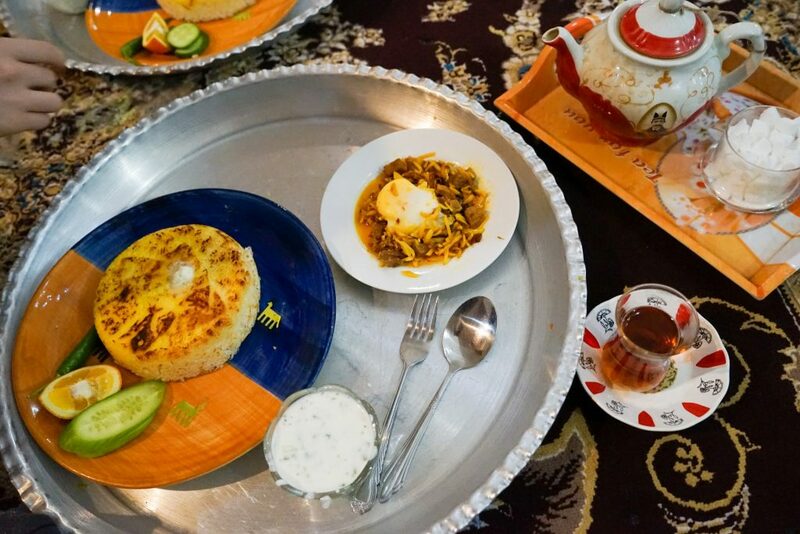 While there are currently no hostels in Tabriz yet, a stay with Darya Guest House is the best option for those wanting to experience the famous Iranian hospitality. All other hotels in Tabriz Iran we tried were rather expensive and quite a distance to the main attractions, but at Darya Guest House Tabriz we had an amazing roof-top view, a private room for the same price as a dorm in Tehran and a super-friendly owner how was only too happy to organize buses and share with us his knowledge of the region. 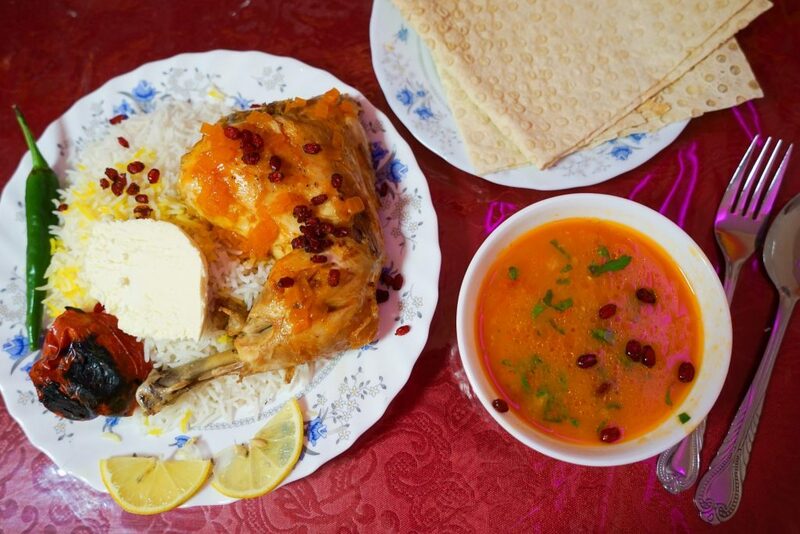 Easily the best option amongst the budget Tabriz hotel option we found. 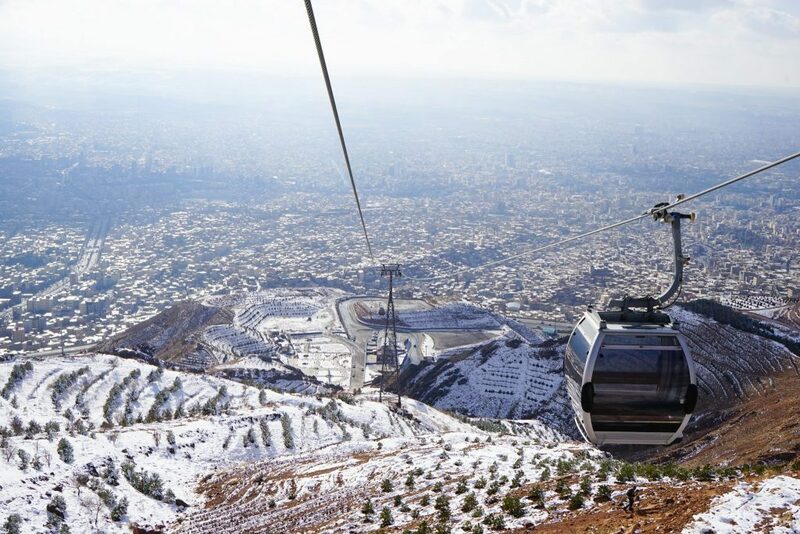 Somehow missed by all the guidebooks – The Tabriz Telecabin / Tabriz Cable Car is one of the best in Iran and takes you on a stunning visit up and over the top of Eynali Mount for unparalleled views of Tabriz city. 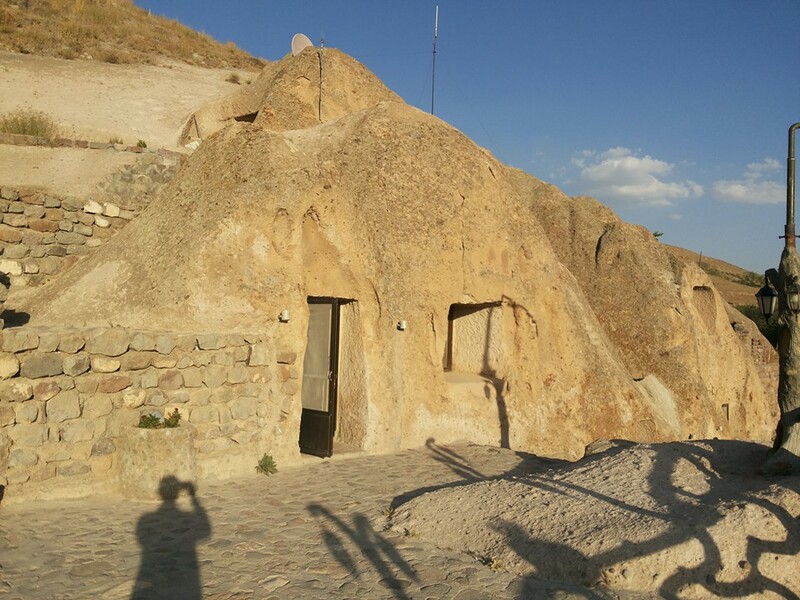 Like something straight out of a fantasy novel, the bizarre troglodyte cliff dwellings of Kandovan are only an hour away from Tabriz. 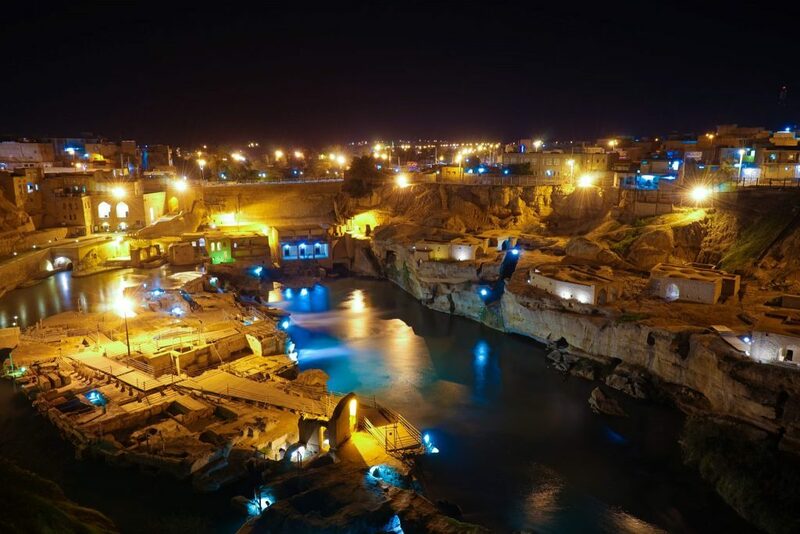 One of the top sites you cannot miss in Iran, you should try to visit in the afternoon when the sun shines on the rock face and gives off a special glow. With plenty of shops and restaurants to explore – you might even be tempted to stay the night in the Kandovan Laleh Rocky Hotel – one of the most unique hotels in the world and build straight into the cliff face! 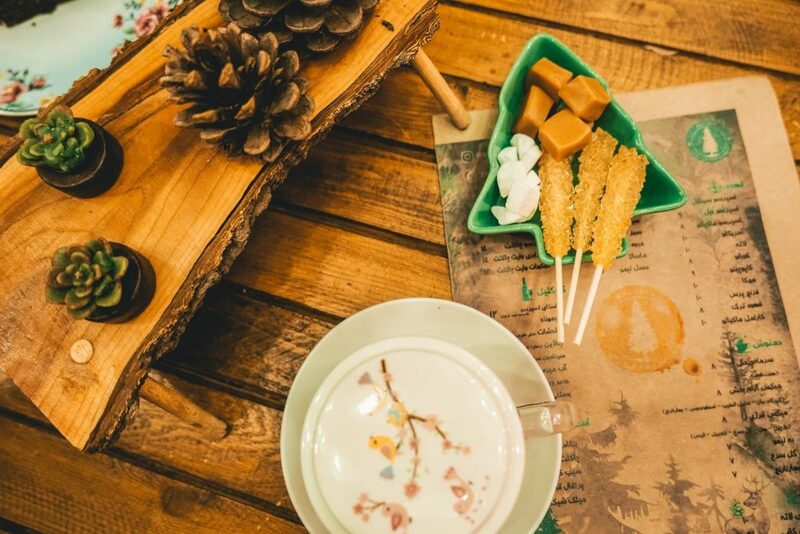 Worth seeking out for the most beautiful coffee presentation in Iran, the Kaj Drinks Coffeeshop served a delicious and tempting selection of food, coffee, and tea – all completely ready for Instagram. A great place to relax, strike up a conversation with young locals or just enjoy a rainy afternoon in peace and quiet. While this is easily the best coffee shop in Tabriz you could also try out unique Minion Coffee if you feel more adventurous. 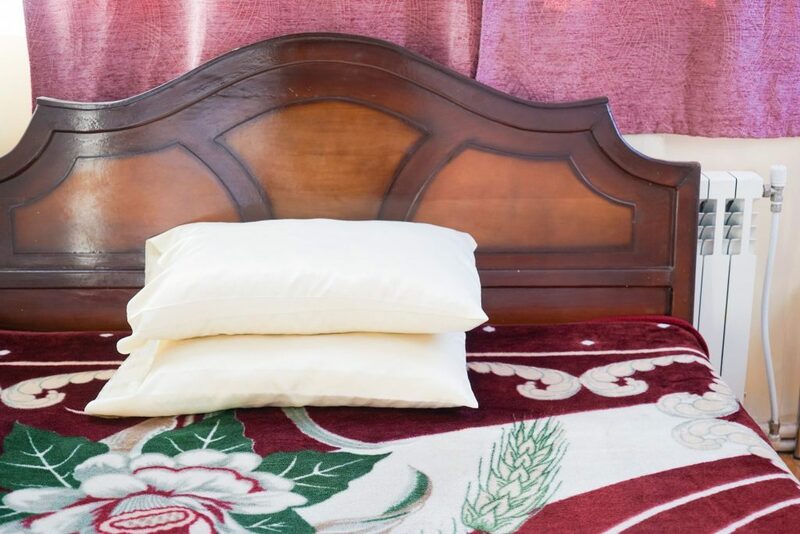 Famed all over the world, the Tabriz rugs are known for their diversity of designs and for being one of the oldest rug weaving centers in the world. 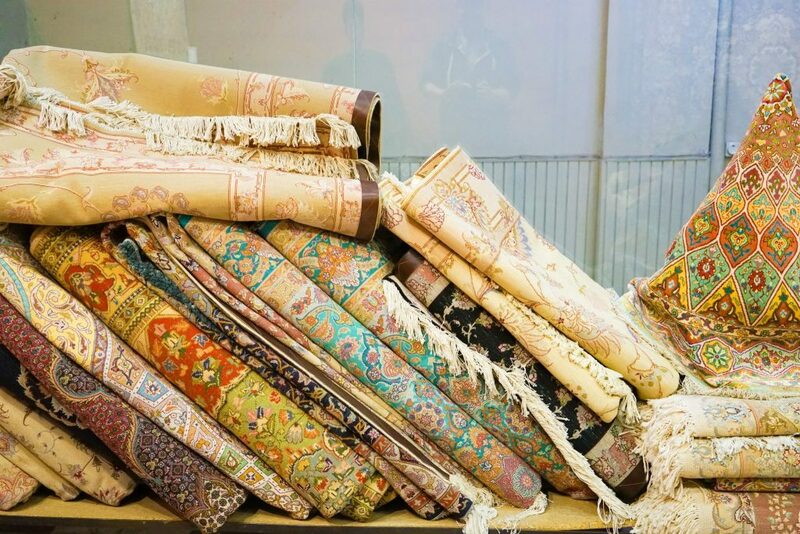 And don’t worry – most shop owners know tourists won’t be purchasing as a decent rug starts over 10k USD, but like everyone in Iran are just happy to sit, chat and share their beautiful culture with you. 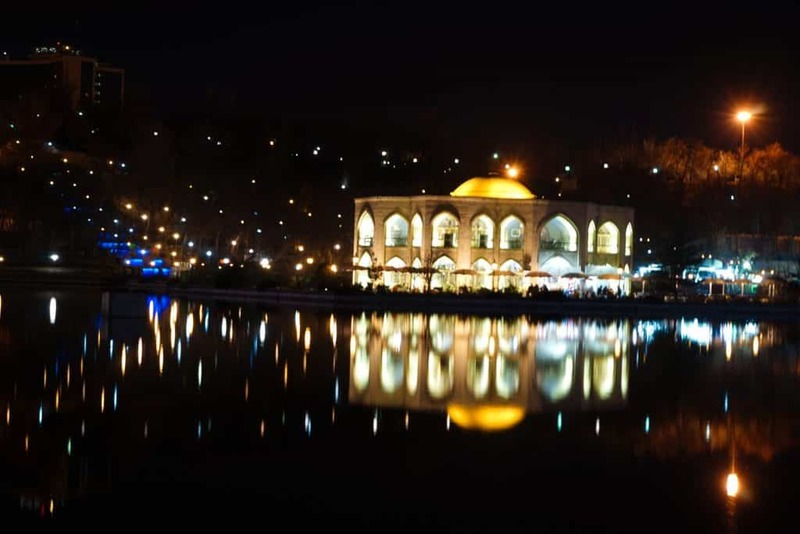 El Goli Park is the place for people watching, young romance or a relaxing stroll in Tabriz. The highlight is an artificial lake with a Qajar-era pavilion in the middle now repurposed as a restaurant, however with food that largely trades off its name. 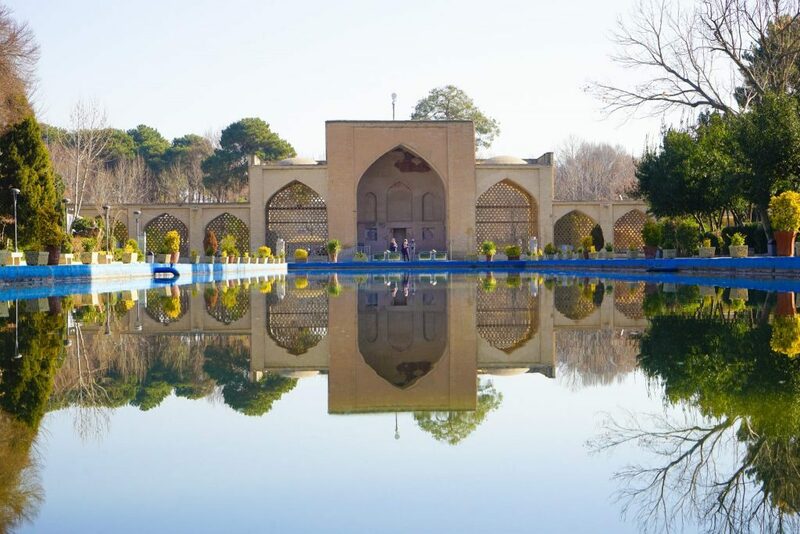 Any time of day is perfect to visit here but come around sunset and into the evening to really get a glimpse of local Iranian life as friends, families, and lovers all gather to chat and wander around the lake – though be prepared for some intense interest (and a few selfie requests!). 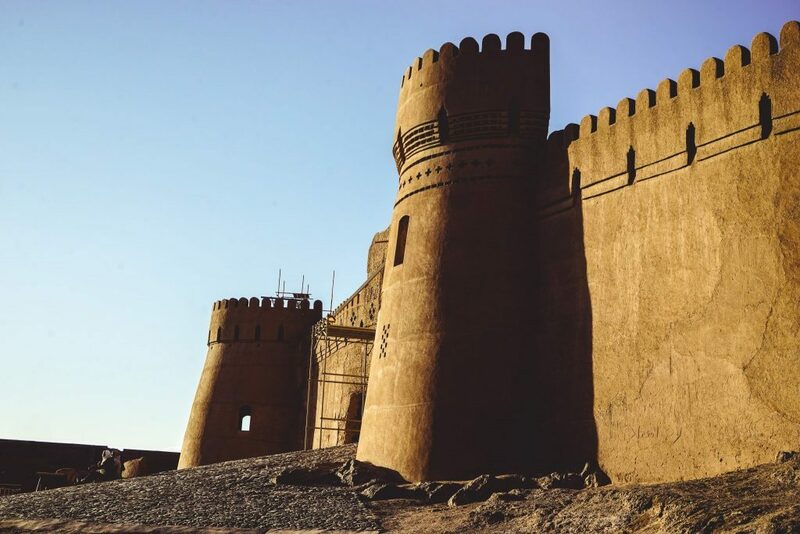 All the remains of Tabriz’s 14th-century citadel fortification works, and an icon of the city. At times used as a barracks, an execution station and park, today it is sadly being overshadowed by the Imam Khomeini Mosalla Mosque being built next door. 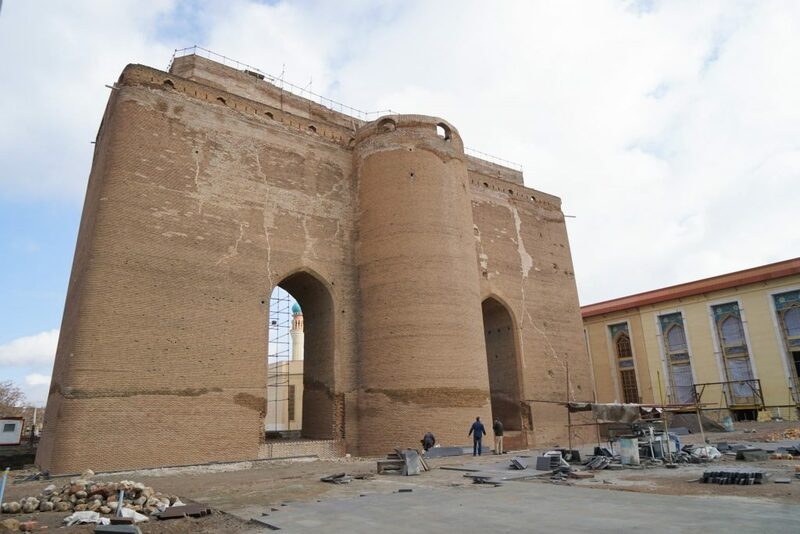 Currently, under renovation, you can only see through the fence but let’s hope the beautiful Arg Alishah of Tabriz is soon returned to a public park again in the next future (plans are in the works). 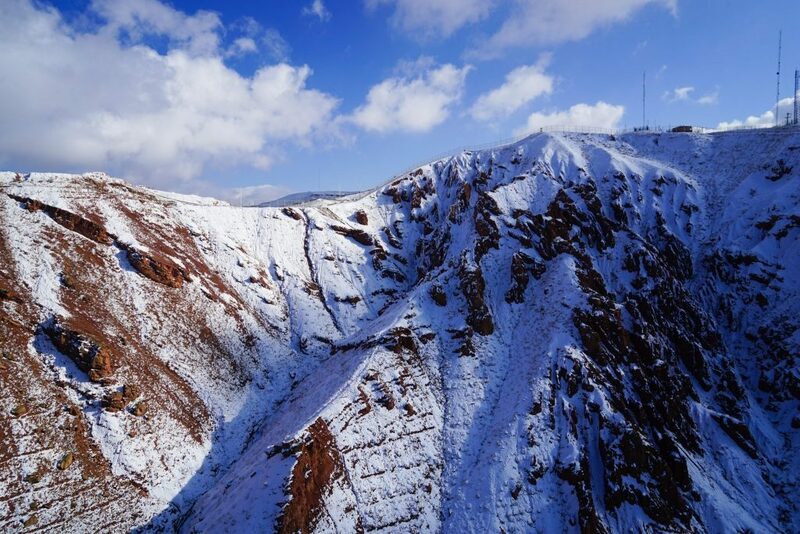 An interesting day trip from Tabriz, the city of Ardabil hidden in the dry mountains of eastern Azerbaijan offers the UNESCO-listed Sheikh Safi-od-Din Mausoleum, snow-topped mountains and a beautiful drive across a windswept plateau covered in snow during the winter month. 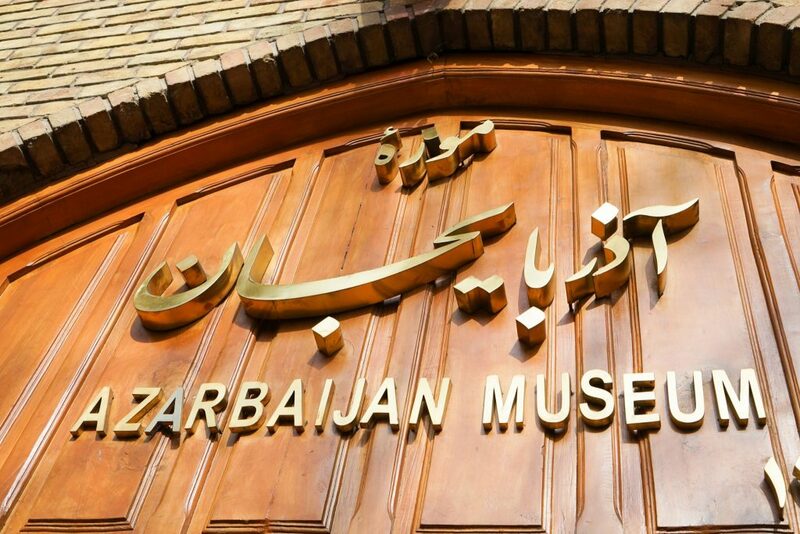 The best museum to visit in Tabriz, the Azerbaijan Museum takes a deep dive into the complex cultural melding and history of the Azerbaijani people in the region over the centuries. 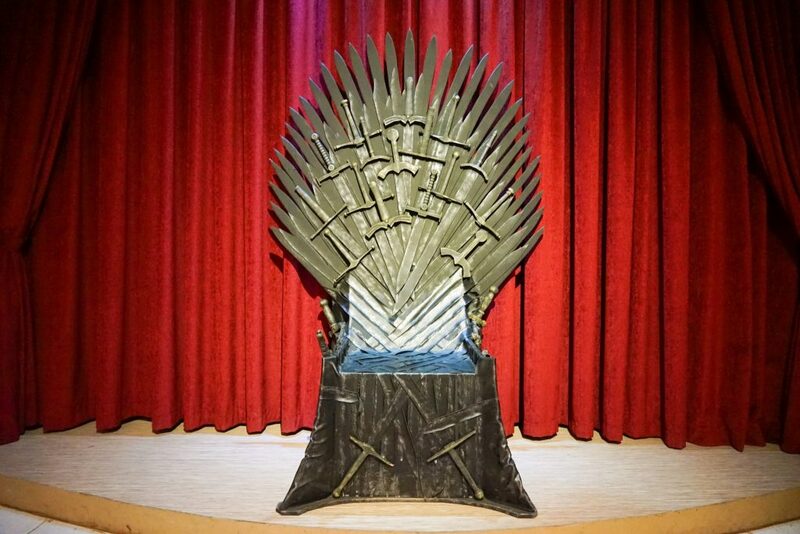 With three major halls and a library – there are plenty of interesting exhibits and curious finds including ornate art, status symbols and military gear to keep you looking for a few hours. 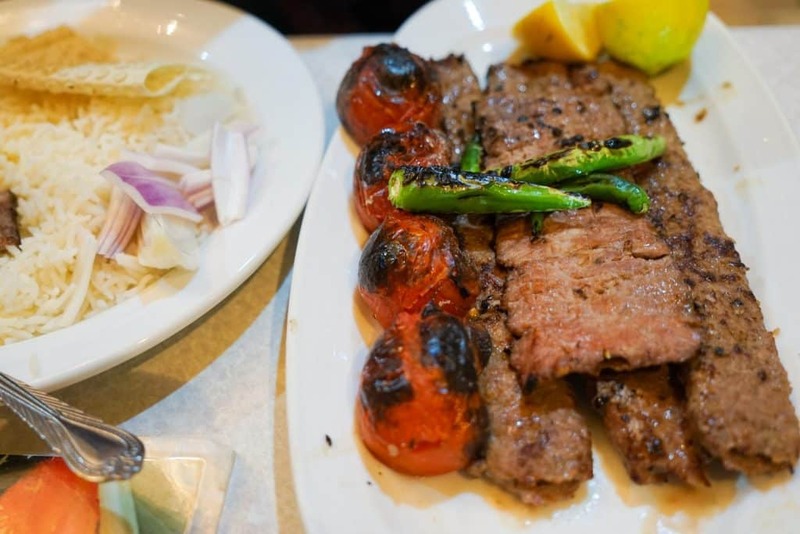 One of the top things to see in Tabriz and perfect for a rainy day. 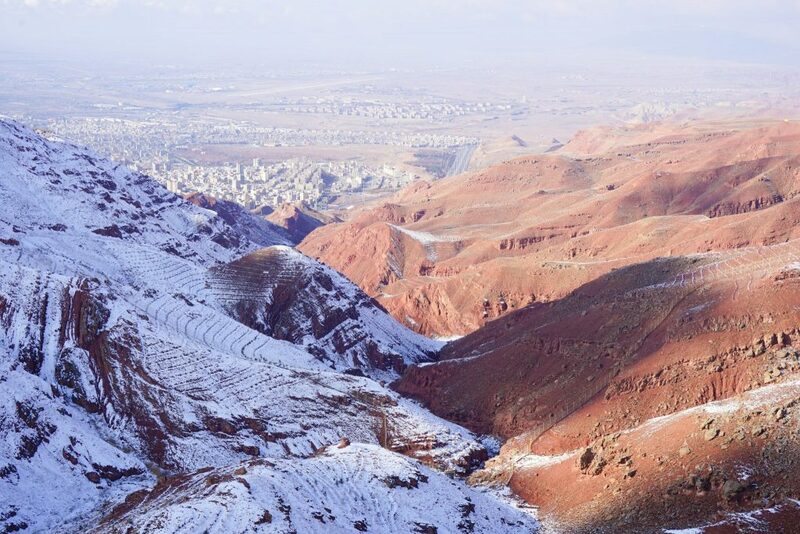 Located in the north of Iran, getting to Tabriz is easiest via bus, train, and flight. 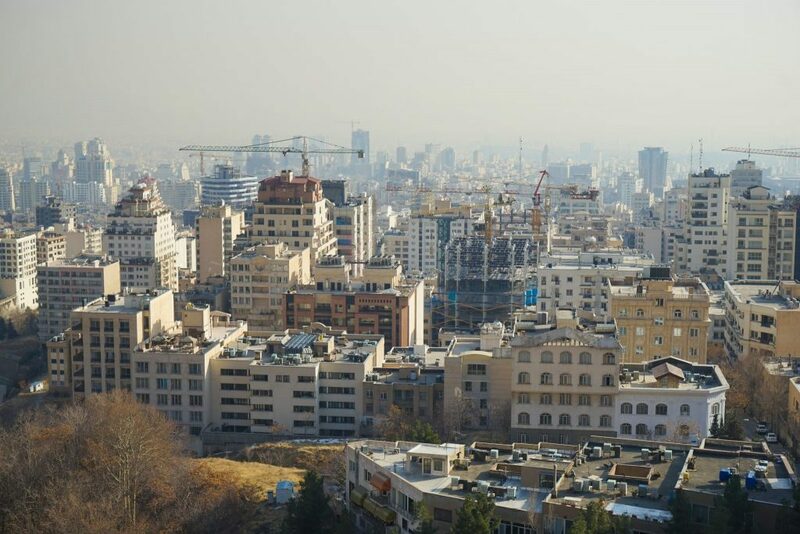 There are direct flights to Tehran daily, and weekly flights to Dubai, Tbilisi, Baku, Istanbul, and other Middle-Eastern destinations seasonally. 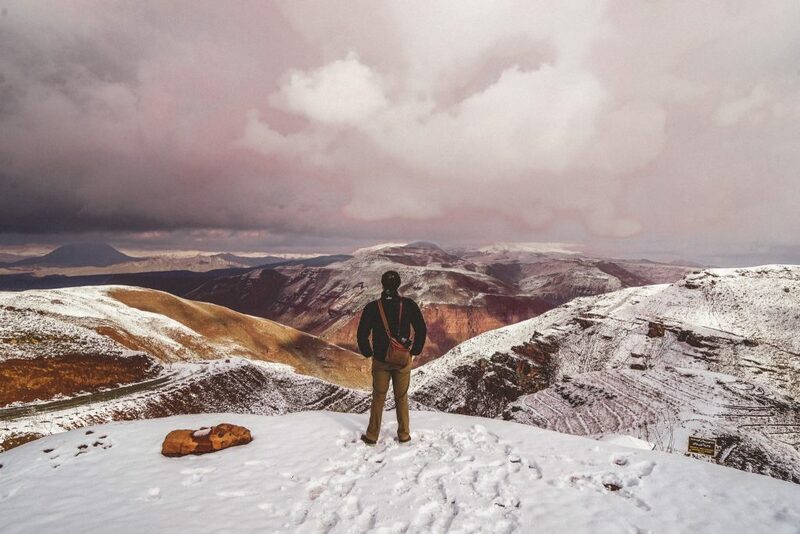 You can also find direct flights to most major cities in Iran at least once a week. 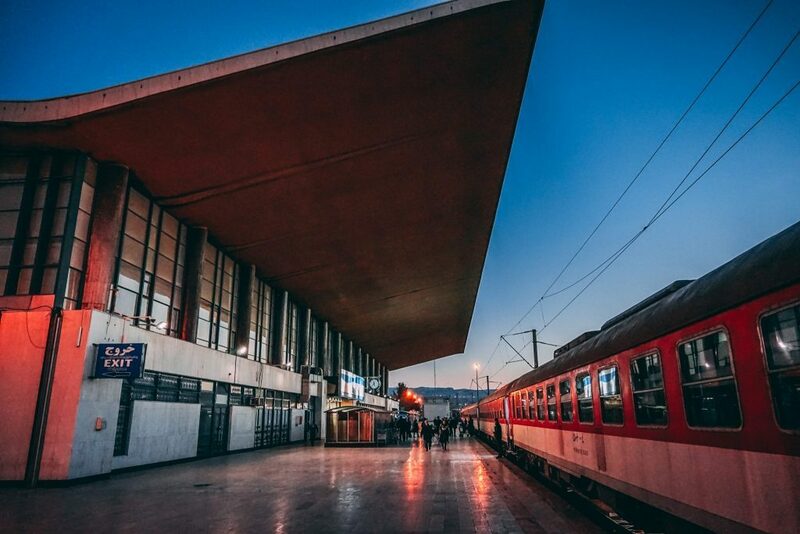 From Tehran, the overnight sleeper train is the best option and takes around 12 hours, or you could take a bus from Tehran and other cities in Northern Iran. 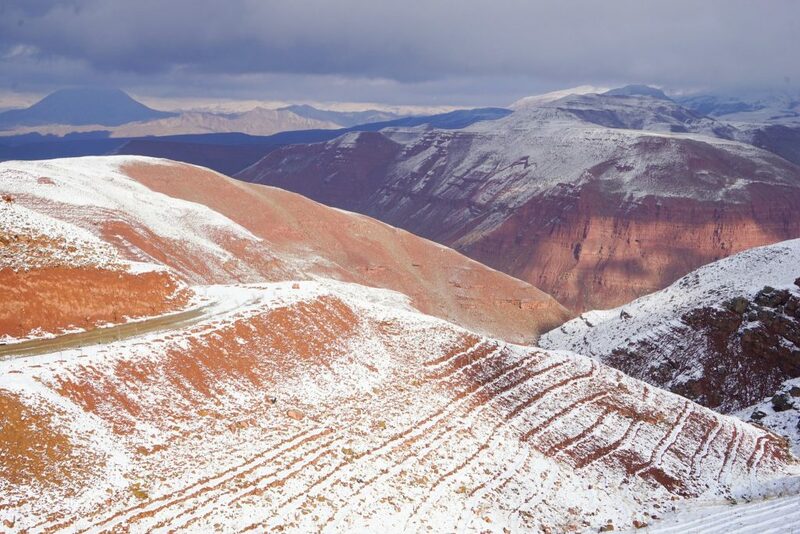 As a major transport hub in Iran and the greater region, you should have no problem getting and out of Tabriz. 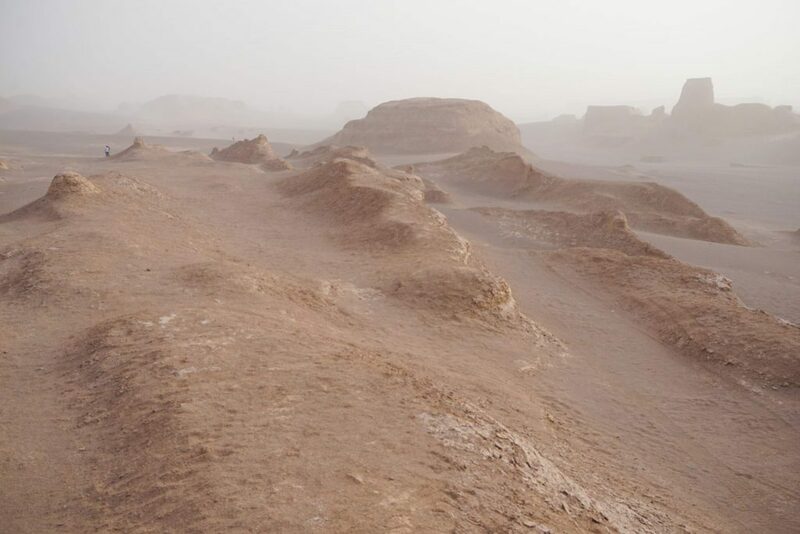 And if you want even more adventure – and to get out into nature while exploring to your heart’s content in Iran – why not consider hiring a rental car in Iran? 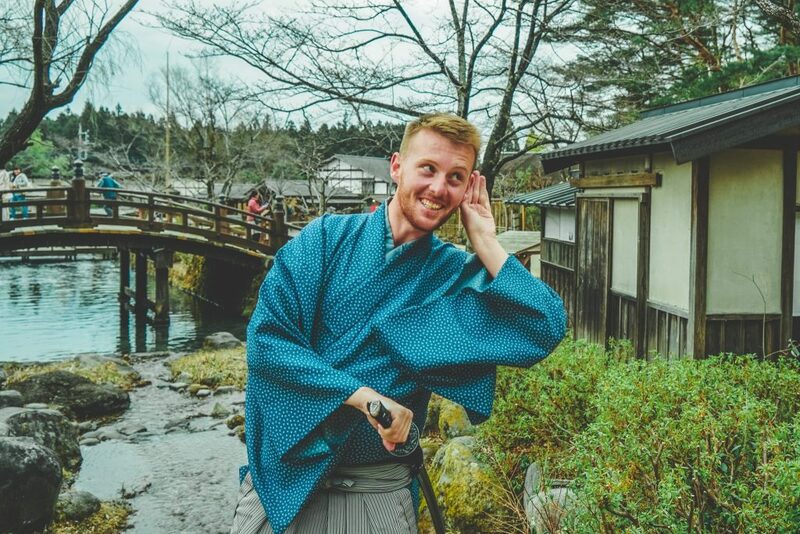 What could be better right!